We understand that selecting a mattress is not the easiest thing to do. At Worleybeds, we have over 50 years of experience and are committed to helping you make the right choice for your back and your budget. 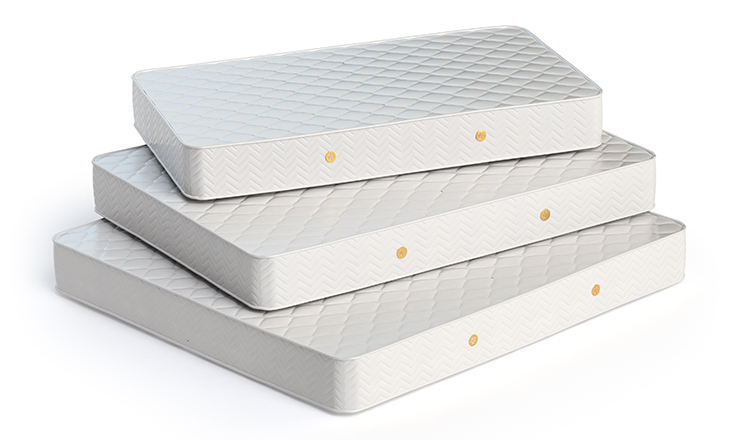 Want a comfortable, longer-wearing mattress that’s padded on both sides? This is it! Made in firm or plush support. A super choice for kids or spare rooms. Our most popular premium models designed to give you the ultimate in comfort and contouring but also restorative support. You’ll say “Ahhhhhhhhh” when you lay down! Features quality materials throughout and built to give you years of comfortable wear. We can make you what you need. Each application is different and has unique requirements. We can help you sort through your choices and the decisions that only you can make.